Funeral services for Mrs. Jo Ann B. 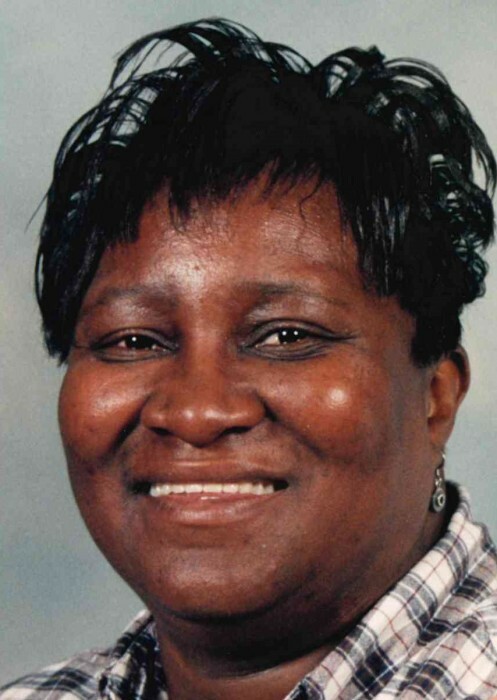 Worthy, age 65, will be conducted on Thursday, February 14, 2019 at 12:00 PM at St. Matthew AME Zion Church, 499 Maybinton Road, Whitmire, SC. Burial will follow in the church cemetery. Mrs. Worthy passed away on Saturday, February 9, 2019. Born in Newberry County, she was the daughter of the late George Jackson and the late Elizabeth Baxter. She was a member of St. Matthew AME Zion Church where she served on the Usher Board, Kitchen Committee and sang on the Gospel Choir until declining health. She attended the public schools of Newberry County. 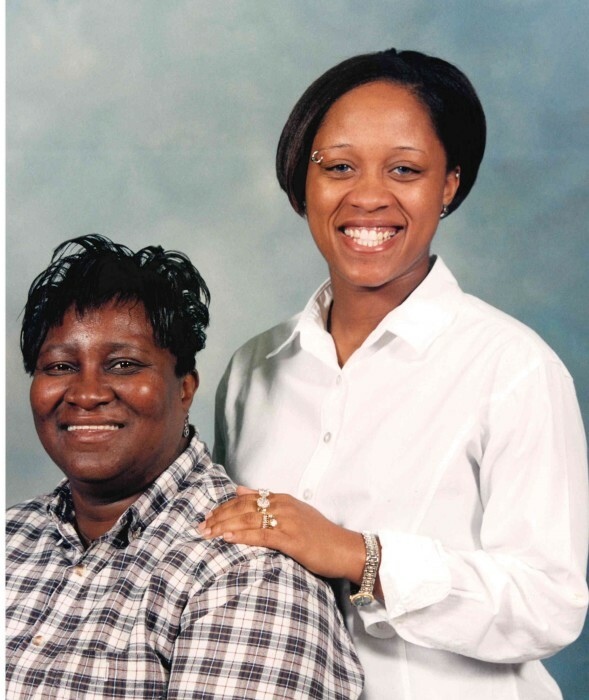 Mrs. Worthy was predeceased by two grandchildren, Jarvis Baxter and Nastalja Worthy. Surviving are her husband, Marshall R. Worthy; daughters, Tamkea Worthy Chaplin (Juan) of Whitmire, SC; Tina Syphertt (Kenny) of North Augusta; Sarah Hall and Roxanne Hall of Newberry, SC; sons, David Baxter (Hope) of Newberry, SC; Tyrone Baker (Gina) of Pomaria, SC; Antonio Baker of Saluda, SC; Marshall De'Monte Worthy of Whitmire, SC; sisters, Angela Epps (Reginald) of Newberry, SC, Mary Martin (Tyrone) of Prosperity, SC; brother, Bennie "AB" Baxter of Newberry, SC; 21 grandchildren, eight great-grandchildren, five aunts, Thomasina, Mildred, Carol, Rebecca and Dorothy; two uncles, George and Larryy; mother-in-law, Sarah Worthy and father-in-law, Reverend Thomas Worthy of Whitmire, SC; four sisters-in-law, three brothers-in-law, a host of nieces, nephews, cousins and friends.